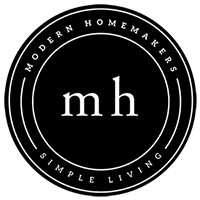 Modern Homemakers | Holidays Are Coming! Home Podcast Holidays Are Coming! Are you ready for some sound advice about how to prepare for the holidays so that you don’t overdo it? 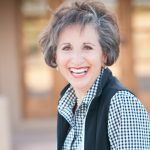 Get the “Home for Christmas” seminar that is available on the modernhomemakers.org website. It was such an elegant event and filled with wisdom about building traditions with your family and practical advice on the nuts and bolts of preparation for the holiday season. Prepare yours and your kids’ hearts for Jesus, while making lasting memories.